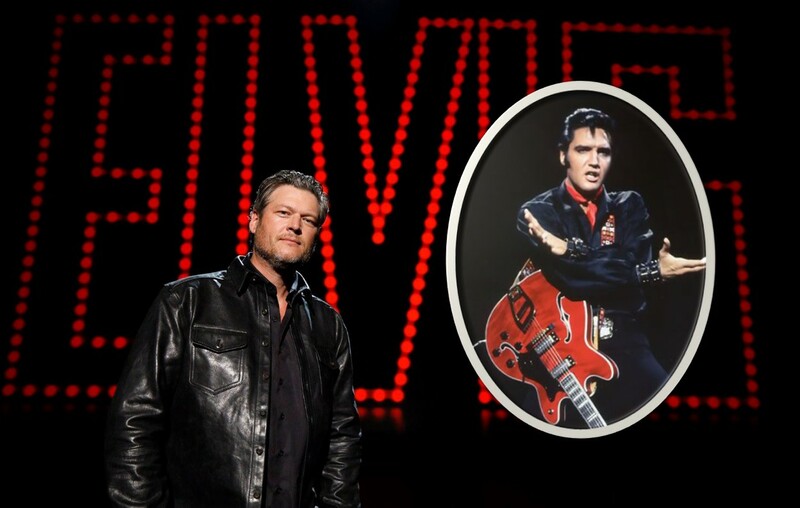 Country music artist Blake Shelton will host NBC's 'Elvis All-Star Tribute Special,' which is to debut in February! More on the television special here! Country music superstar Blake Shelton has been selected to host NBC’s Elvis All-Star Tribute Special, which is set to air on Sunday, February 17th at 9 p.m.! 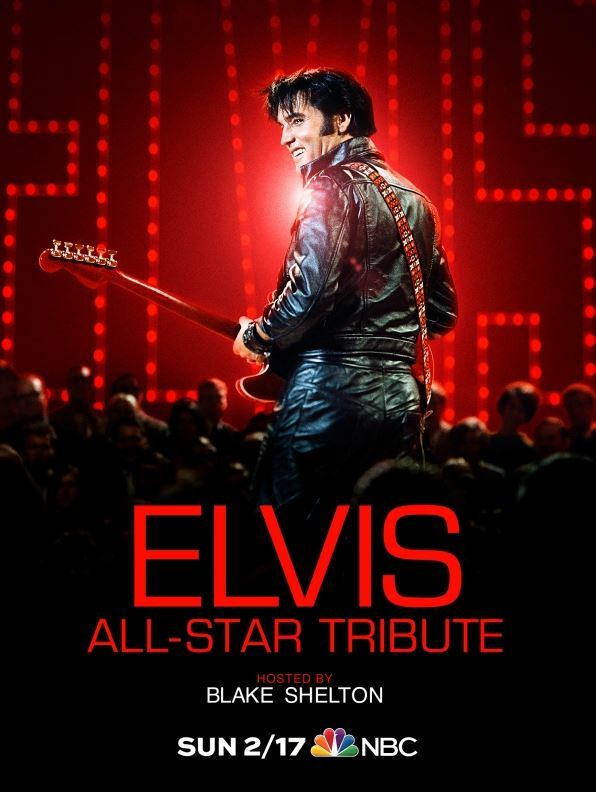 The program will honor the 50th anniversary of Elvis Presley‘s Comeback Special. As Elvis fans can recall, of Rock ‘n’ Roll’s comeback special took place on December 3, 1968, and was his first live television performance since 1961. Guests and performers will be announced in the coming weeks. In addition to the planned musical performances, the two-hour special will also showcase rare footage of the musical legend and interviews from those involved in the special, including his ex-wife Priscilla Presley and original ’68 Comeback Special director Steve Binder. Share this news with other Blake Shelton and Elvis Presley fans! Also, check out the Oklahoman’s cover of “Blue Christmas” featuring Pistol Annies below.